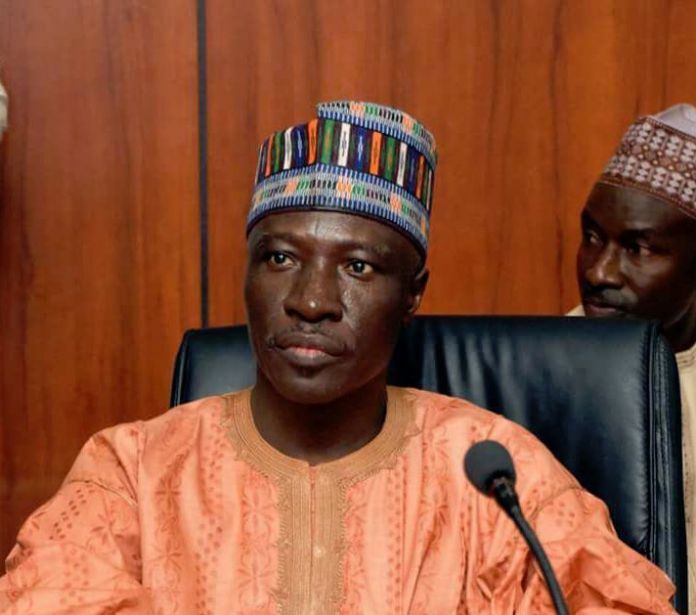 A senator representing Bauchi South, Ali Wakili, has died at the age 58. A distraught family member Said Mr Wakili slumped at his Gwarimpa residence, Abuja on Saturday morning, and was rushed to Viewpoint Hospital, where he was certified dead. Mr Wakili, a vibrant lawmaker, was the Chairman Senate Committee on Poverty Alleviation.